The happy yellow and rose golds of the past few seasons have been replaced by low-key cool shades of silver. 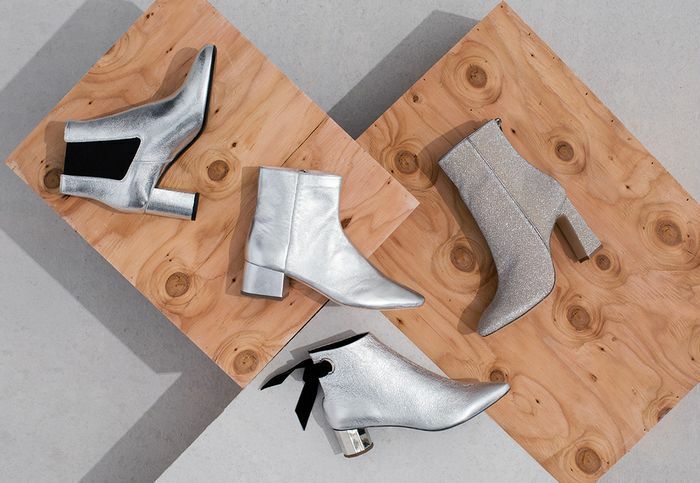 Saint Laurent has given our classic Chelsea boots a metallic refresh, Proenza Schouler is channeling intergalactic vibes, and Alexandre Birman is feeling disco-ready. Just remember—while these boots may feel a bit extra, anything metallic is super versatile, so go ahead and treat it like any other neutral. 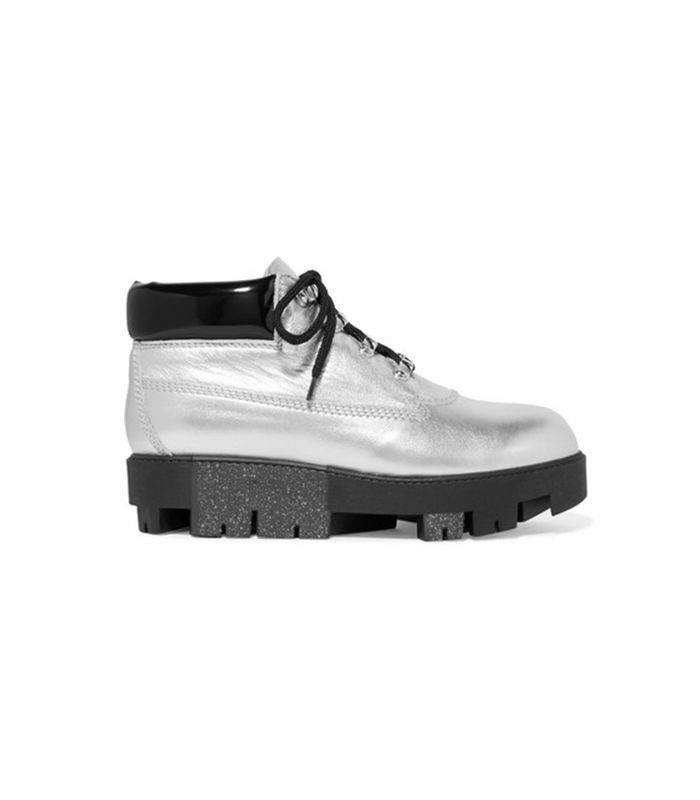 We scoured the internet for the very best silver boots on offer—see our short list below, all ready to be snapped up on NET-A-PORTER. Show Acne a practical shoe and the brand will show you exactly how to jazz it up. Cut to us wearing these with all our cropped raw-hem denim. The chic suede ribbon isn't the only detail worth noticing—our favorite feature is the geometric heel. We love these retro-inspired heeled boots with an equally '70s-inspired printed dress. Thanks to this super-practical low heel, we officially encourage replacing all your everyday footwear with these Loeffler Randall ankle boots. Found another pair of silver boots we need to see? Share them in the comments below!